It is April in San Antonio, which means residents and tourists are surrounded by everything FIESTA – mariachis, cascarones, the Fiesta Royal Court, parades, festivals and more! Fiesta in San Antonio can wear you out with over 100 events in just 11 days. I personally managed to conquer 14 events last year. This year, I plan on a mere 11. Viva! Being Fiesta chic is a must – with vibrant colors, florals, sequins, and more. One of my favorite accessory lines is Daphne & Lola. You can jazz up any outfit in a blink of an eye, and at an affordable cost. Daphne & Lola was founded by Michelle Shaw. 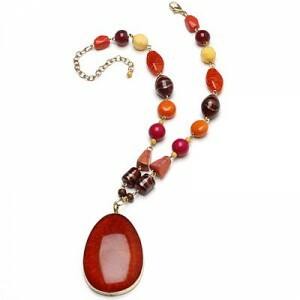 Michelle believes jewelry should be stylish, fun, and affordable. 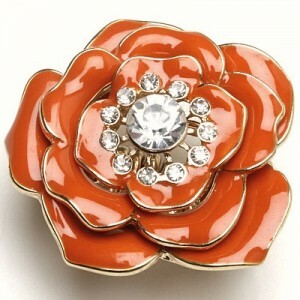 You won’t have to think twice about adding a pop of color to your life with the Daphne & Lola Spring 2011 collection! And for my lovely oenophiles – I have found a sassy white wine that will complete your look! 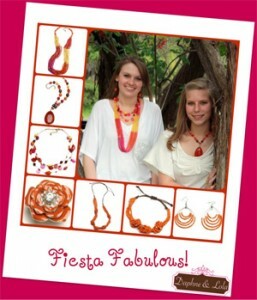 I’m an avid fan of Daphne & Lola, and can prove it first hand (fiesta style)! 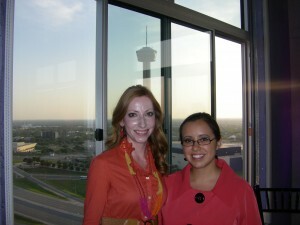 Soooo, my sidekick (The Ceci Sipper) and I had the pleasure of attending Taste of Downtown at the Vidorra. We mingled with Fiesta Royalty (can I count this as event #1? ), ate yummy food, and sipped a spectacular wine – The Whip. This wine is a blend of 43% Semillon, 21% Sauvignon Blanc, 21% Viognier, 7% Muscat Canelli, 5% Gewurztraminer, 3% Orange Muscat – talk about a little bit of everything! Just like Fiesta has a little bit of everything to offer, so did this awesome wine. 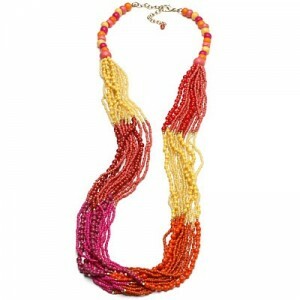 So, I scout the room in my awesome Daphne & Lola necklace and festive colors, having a grand ol’ time. 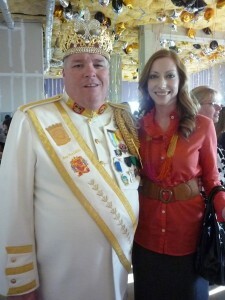 Here I am with El Rey Feo, Bill Drain. 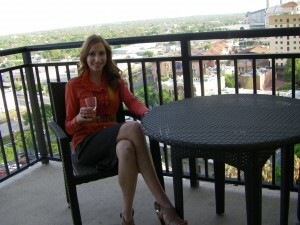 Here I am with a glass of Whip in hand taking a short break from mingling. 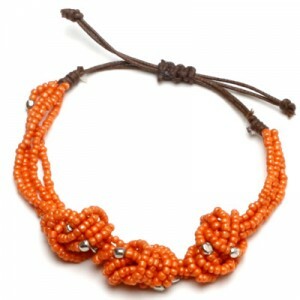 Make sure you stand out in the Fiesta crowd by adding Daphne & Lola pieces to your wardrobe. Here are some signature pieces to get you going! This bold piece is definitely an eye-catcher. And, I would say it could easily correlate to the bold components of the Sauvignon Blanc grape represented in the Whip wine. I LOVE big rings, and this one is perfect! Hmmmm, we can match up that lovely Orange Muscat with this piece! 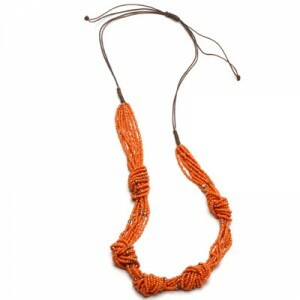 I love these bold, orange pieces – wear them all together for the perfect Fiesta Chic look! Here is close up of the one I’m wearing at the event. Wear these pieces alone, or start layering on the color for an even bolder look! Get in the know with Daphne and Lola by hosting a trunk show, or scheduling a style consultation with Michelle Shaw! 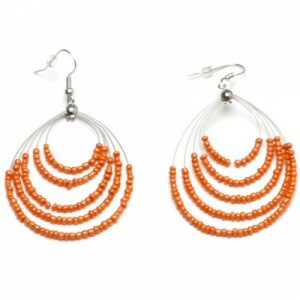 This line will satisfy all of your accessorizing needs and wants without breaking the bank. And before I depart from this first Vinously Chic post, I have to say THANK YOU to the Ceci Sipper for inviting me to join you on Vinously Speaking. I feel honored to be a guest writer, and I look forward to our future adventures! 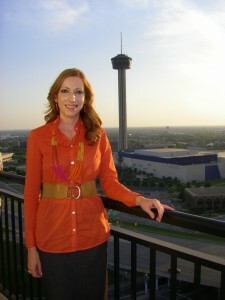 Previous Previous post: Vinously Chic ~ A new addition to Vinously Speaking! Next Next post: Vinously Chic in the Vineyard!